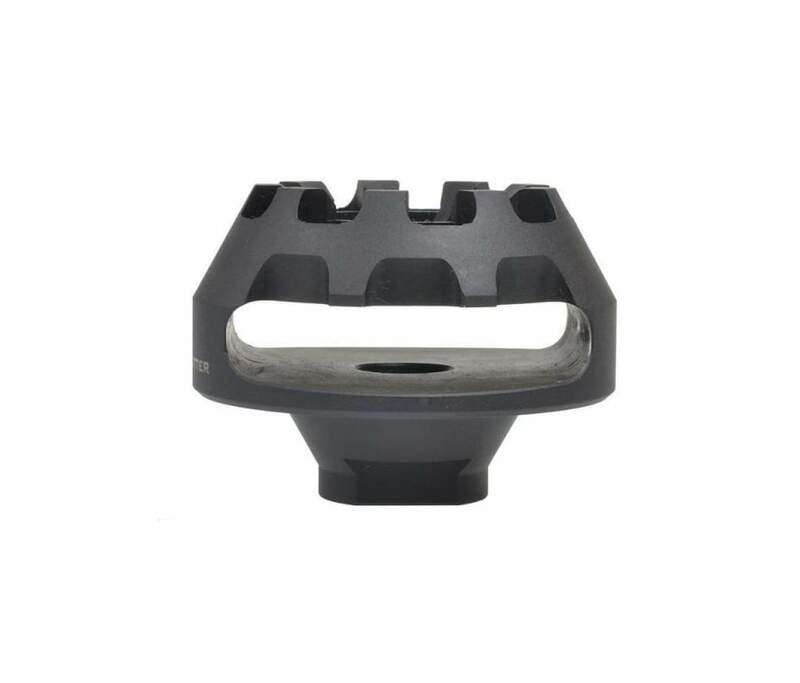 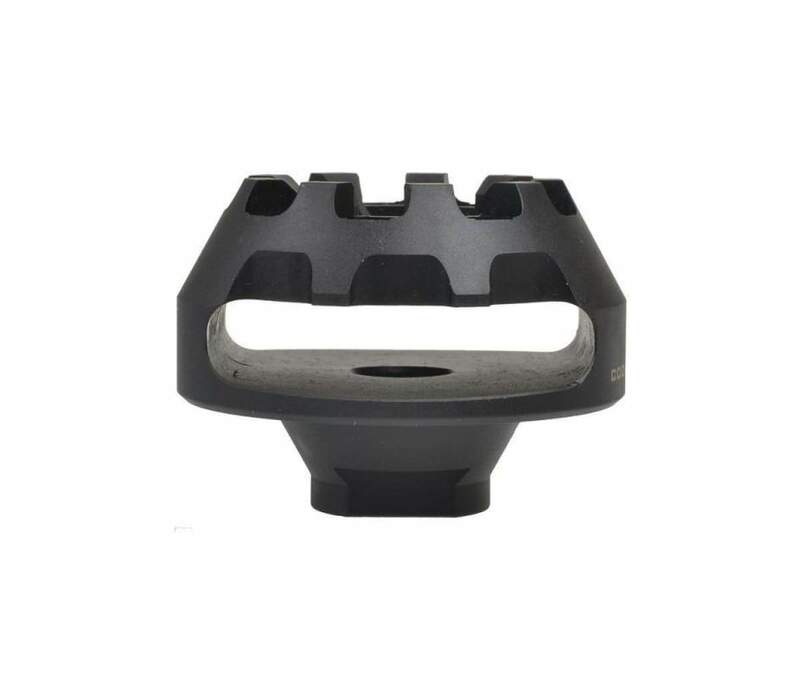 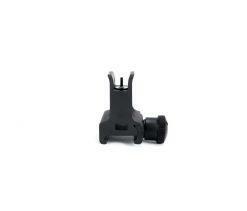 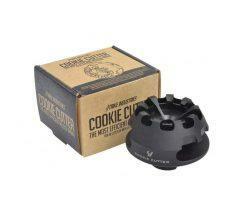 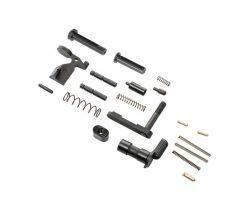 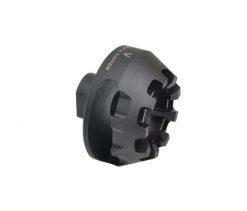 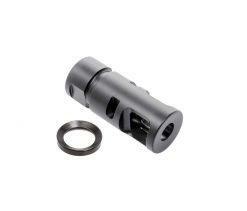 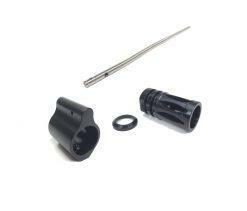 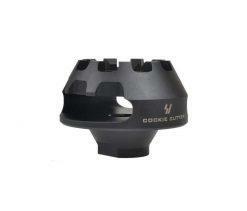 This is the Strike Industries Cookie Cutter Comp muzzle brake and compensator for .223/5.56. 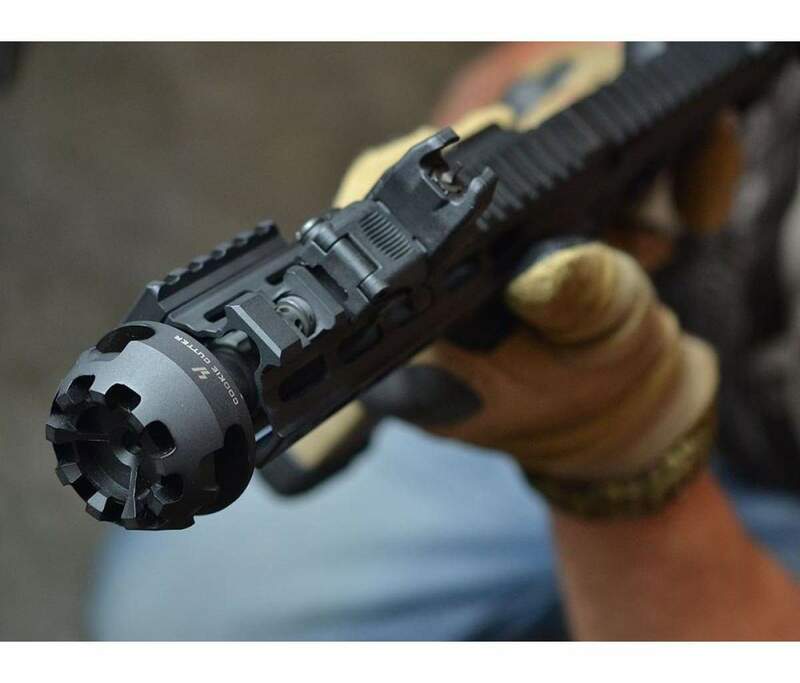 As with most Strike Industries products, this muzzle device is unique looking and edgy but also effective. 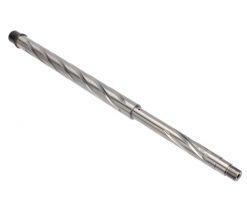 Form and function in one. 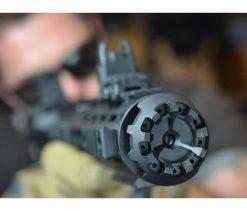 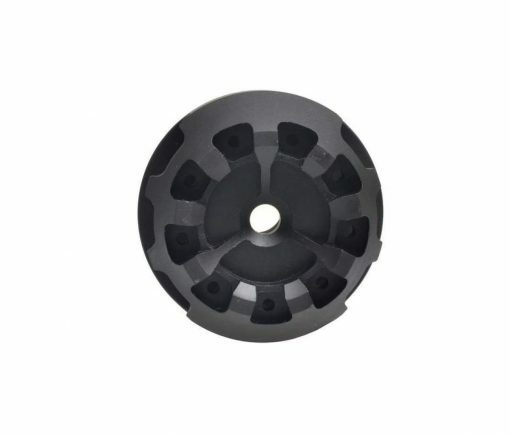 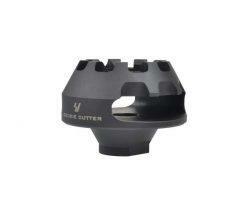 Fantastic muzzle brake for SBR or Pistol Builds. Based on the theory, law of action and reaction (Newton’s 3rd law), Strike Industries created a large reflecting area to enlarge great “reaction” to eliminate recoil force. 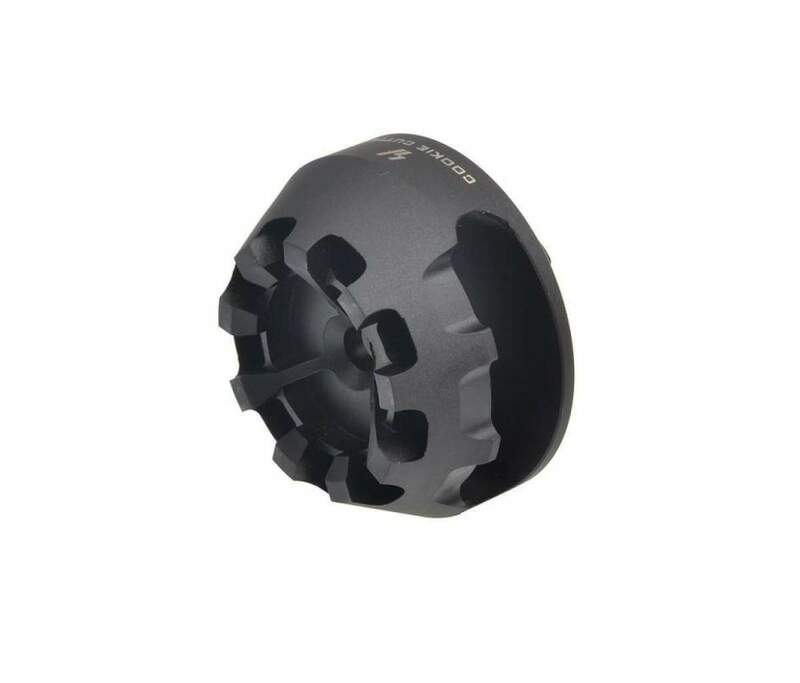 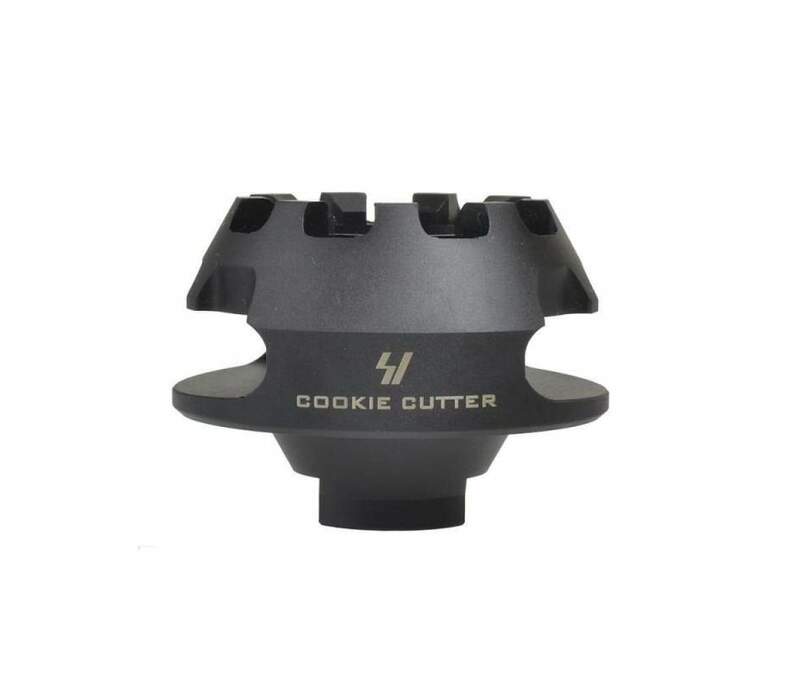 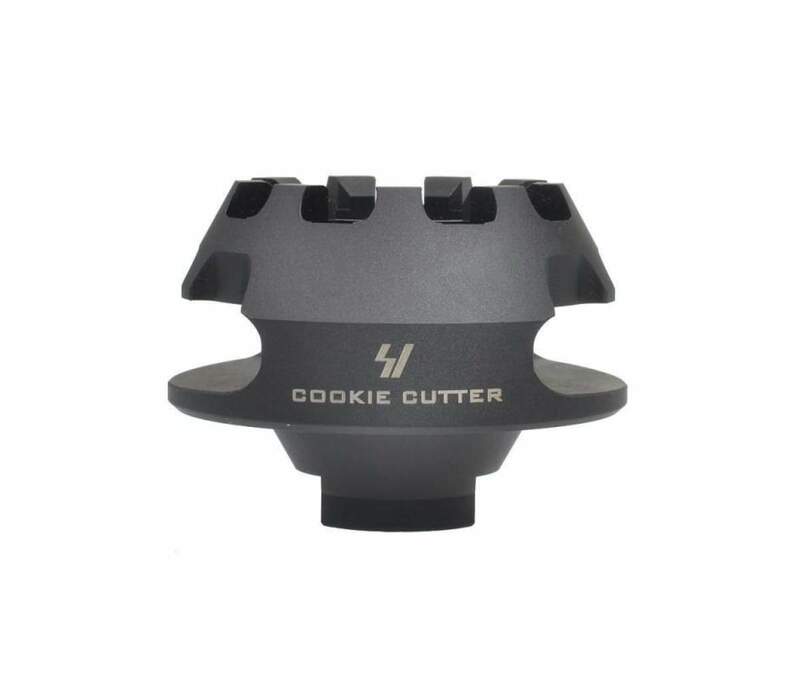 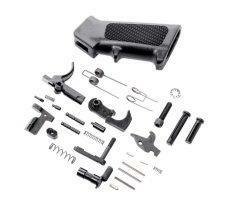 The COOKIE CUTTER COMP is, hands down, the best muzzle brake for compensating muzzle rise and recoil on Short Barrel Rifles (SBR’s) and AR-Pistols. 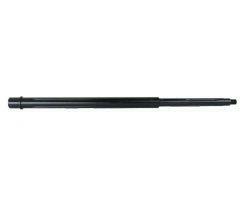 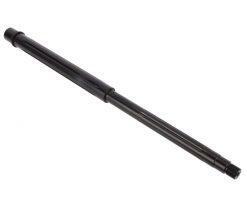 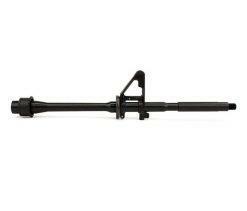 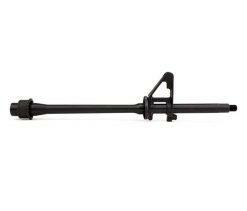 It is NOT a flash suppressor. 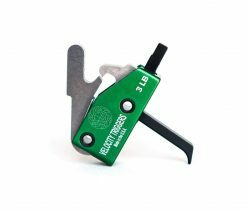 There will be significant side concussion so the shooter needs to be aware of hand placement and surrounding personnel!!. Additionally the CC-COMP also happens to make a great glass breaker. 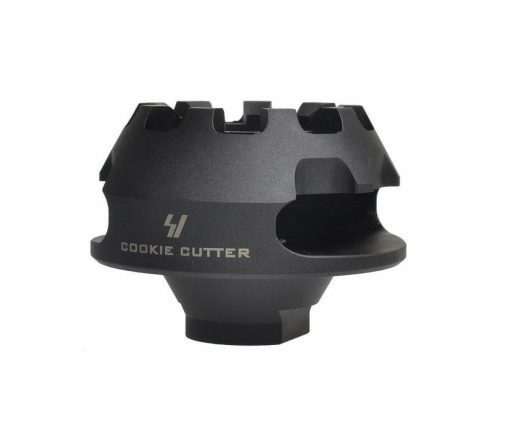 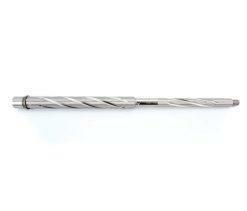 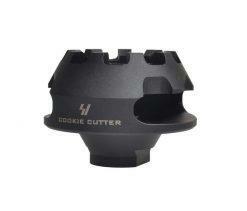 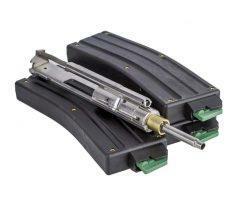 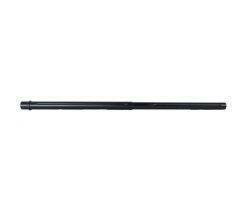 – 1 x .223/5.56 Cookie Cutter Comp.